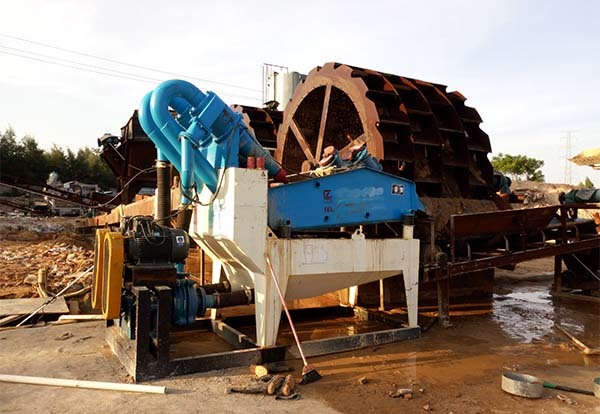 Fine sand collecting system is specially used for recycling fine sand and tailings, which can effectively compensate the drawbacks of sand washing machine. 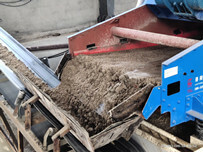 Because whether artificial sand or natural sand all contain a large amount of impurities, which need to be cleaned for use in construction, highway and other industries. However, no matter what type of machine is used, not clean, serious fine sand drain, and low production are exist. This seriously affects the production and reasonable distribution of sand grains. 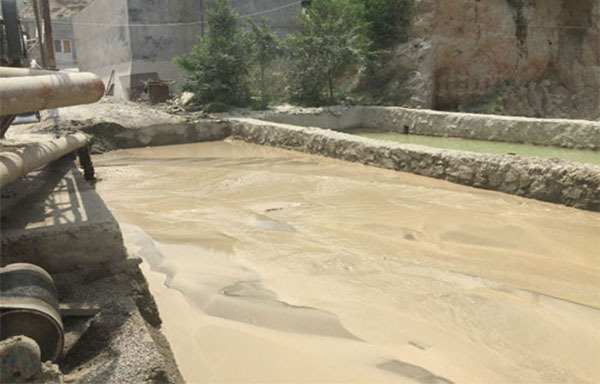 In addition, excessive fine sand discharge is likely to cause environmental pollution. However, if fine sand collecting machine is used together with sand washing machine in sand production line, which can realize reasonable granular composition, improve sand production and realize energy-saving and environmentally-friendly production of washing sand. And the fine sand collecting system has been upgraded by LZZG, the application are mainly as follows. 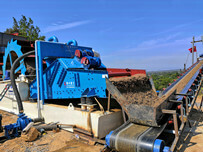 This is fine sand collecting machine followed sand washing machine to use. This equipment is a compact multiple functions sand washing machine, which is a combination of wheel sand washer and fines collecting system. It is widely used for washing, screening, recycling and dewatering crushed sand, river sand, sea sand and other kind of sand. 1. After using fine sand collecting machines, the amount of fine sand loss is effectively controlled. The problem of high fineness modulus of finished sand and low content of stone powder in the artificial aggregate processing system has also been solved. 2. The screen panels used in dewatering screen are polyurethane material from abroad, which is longer than the average equipment, and not easy to block. It improve the working efficiency of entire device, and smoothly complete the production work. 3. The recycling rate has reach to 95%, which is a very high recycling volume, with unparalleled technical and economic advantages of other equipment. The large degree of recovery of fine particles reduces the deposition of sedimentation tank and cleaning cost. 4. The economic benefits are remarkable. 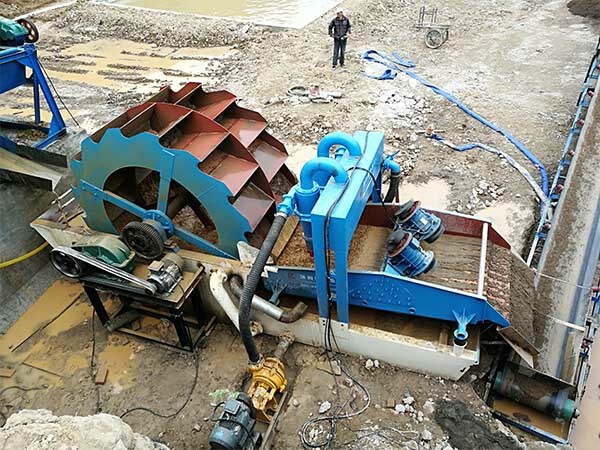 If you use the fine sand recovery machine produced by Longzhong, you can earn back the money in a month. 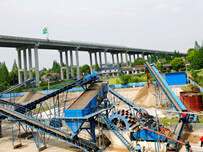 Let us take the sand production line with the output value of 90m3/h as an example. It is 80m3/h, usually the sand water content is 3% (2.580m3/h), the recovery rate is 70%-80%, and the production is 12 hours per day. 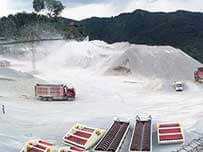 The daily recovery of product sand is: 2.580mm3/h*70%* 12=21.67m3/h, 650m3/h per month.